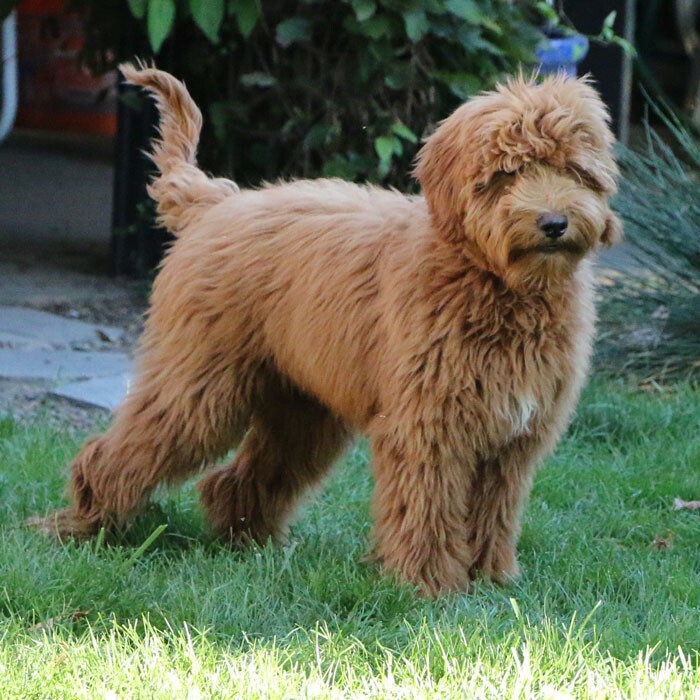 The Studs we use to breed with our Freedom Labradoodle Dams are all listed below. We are thankful for the partnerships with other local breeders that have allowed us to use their studs to make some beautiful litters! There’s a new “Beau” in town! Signature’s Beau is a beautiful red, medium sized boy. He has held his red color and has become just a family favorite pet in our house. He loves to tag along with us and of course he absolutely loves his dog toys. When he greets you, he runs over to find a toy and comes over to show it off! We are excited to start using him in our program and he is available for stud. Friar “Tuck” was bred with our Dam, Daisy for her latest litter. You can view their litter on her Puppy Page. 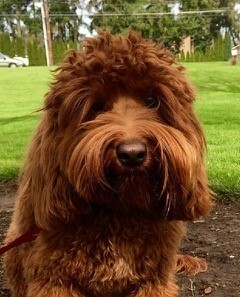 High praise to Bedrock Labradoodles for allowing us to breed with this “mini” boy. His soft coat and mellow temprament was a perfect combination for a litter with our Daisy! Flash was bred with our Dam, Peaches N Cream for her latest litter. You can view their litter on our Puppy Page. 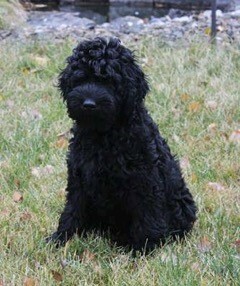 Thank you to Bedrock Labradoodles for helping us with this beautiful smaller boy. He was a great match for our Peaches to make beautiful, strong puppies! Bishop was bred with our girl Daisy, and their litter was born in early December. You can view their puppies on our Puppy Page. 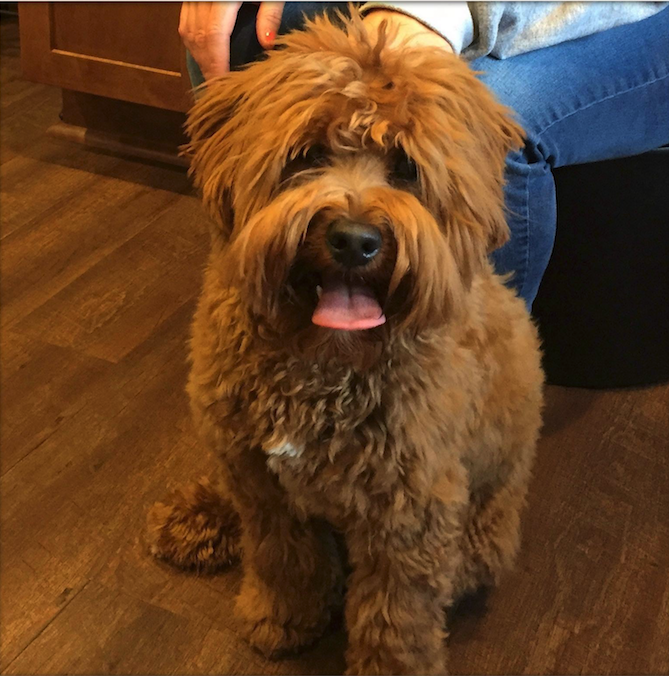 Thank you to Bedrock Labradoodles for helping us with this amazing stud in Bishop. We got 2 little pure black puppies just like him in Daisey’s last litter. All strong and healthy beautiful puppies. Chuck was bred with our dam, Sparkles, earlier this fall. They have another litter coming soon, Spring 2018. You can view their puppies on our Puppy Page. You can also reserve one of their puppies from the next litter today! 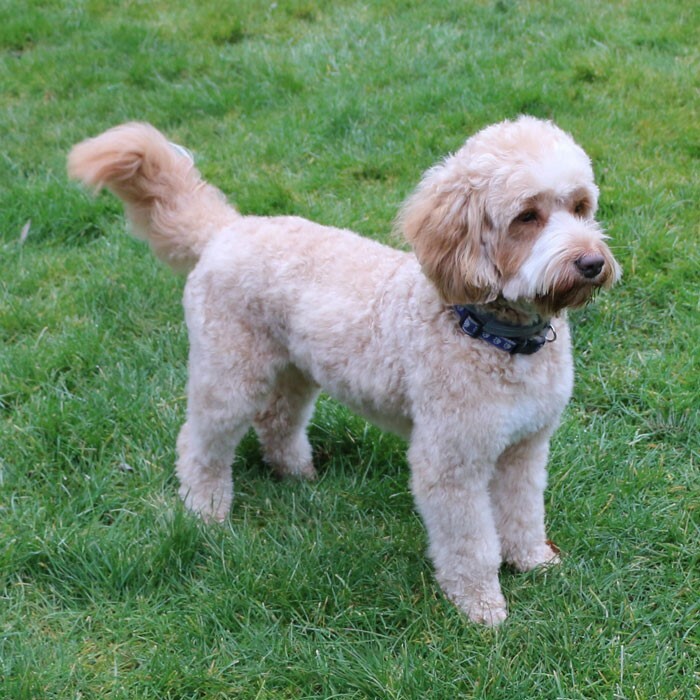 Thank you to Signature Labradoodles for Chuck and his fine genetics with our Sparkles. What a pair. They made beautiful puppies several months ago that were in demand and found their new forever homes quickly.